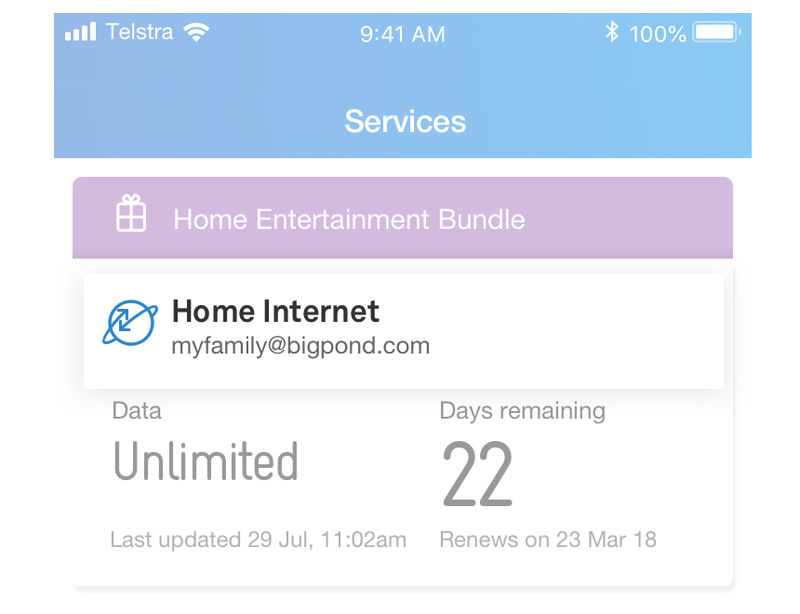 If you have the Telstra 24x7®App installed, you can open the app and select ‘Disconnect’. Open the Wi-Fi network list in your device settings, tap the network name, and select ‘Forget’. Your device will delete your sign-in details and no longer try to automatically connect to it. Can I opt out of Telstra Air on my home broadband? Yes. You can leave and re-join Telstra Air once a month. • Once you deactivate Telstra Air, log out and log back in to Telstra 24x7 My Account or the Telstra 24x7® App for the change to take effect. 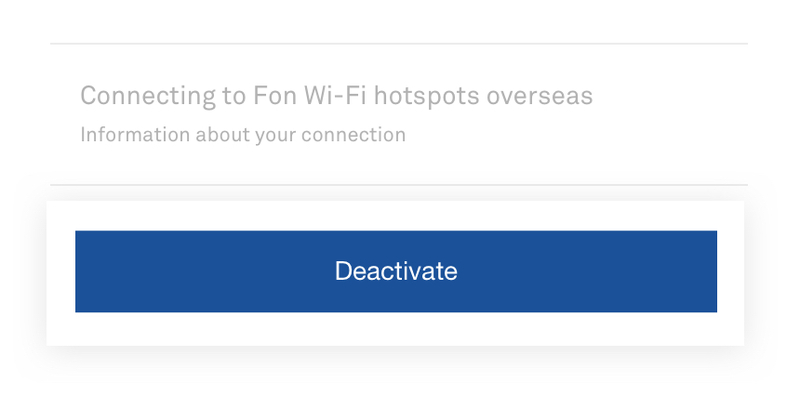 • By deactivating Telstra Air, you will not be able to access our network of Telstra Air® hotspots across Australia, or the more than 19 million Fon Spots overseas.